"I would go on this trip all over again! It was an experience of a lifetime." "Unbelievable how much we were able to see in a short time." "Have been raving about it to everyone I see!" 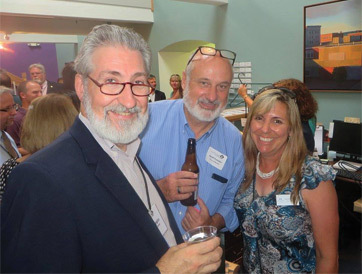 The Greater Concord Chamber of Commerce offers first-rate international group travel experiences at an outstanding value. Past destinations include Spain, China, Cuba, Italy, Thailand and the Rhine River region. The Chamber coordinates all travel for guests to enjoy a seamless experience. Trips are open to members, their families, friends and interested people in the community at large. To sign up for our trip notification email list, please contact Valerie Blake. Join us on an 8-day journey through Eastern Europe departing on March 17, 2020. 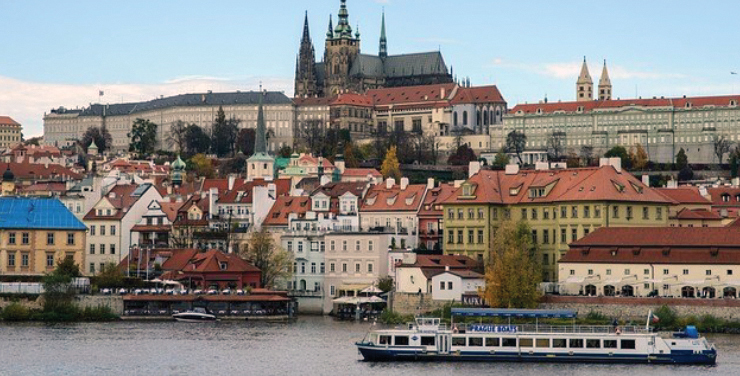 From the enchanting medieval towns of Eastern Europe to the vibrant and cultured cities of Prague and Vienna, this tour will provide guests with a close-up look at this part of the world. Regarded as Europe’s most beautiful travel destination, Prague is the cultural, economic and political hub of the Czech Republic. Vienna is a city that relishes its past—from the long-reigning Habsburg family to classical music composed by Vienna's own Mozart, the city delights all ages. Special group rate pricing includes round-trip airfare, airline fuel surcharges, taxes and fees; first-class accommodations for six nights; eight meals; all hotel transfers; admission fees for all scheduled stops and sightseeing with a Professional Tour Manager. The Chamber is offering an early bird discount option of $2,899 per person (double occupancy) if paid in full by June 28, 2019 for additional savings off the already reduced group rate. 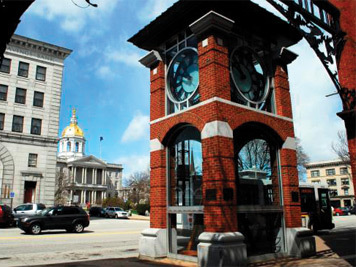 The Chamber will host an Informational Meeting that highlights trip details on Tuesday, May 21, 2019 from 5:00–6 p.m. at its office on 49 South Main Street, Suite 104 in Concord, N.H. Please call (603) 224-2508 or email Valerie to register. If you are unable to attend and would like more information about the trip or to put down a deposit (space is limited), please contact the Chamber. We have members who would be thrilled to help you plan your next adventure. Visit our online member directory and get ready to go on the vacation you've always wanted.